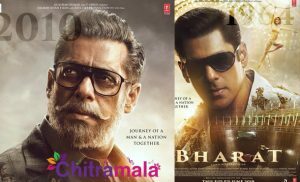 The biopic season is trending viral in the Indian film industry. As per the latest buzz, we have come to know that a biopic is going to be made on a sensational cricketer. 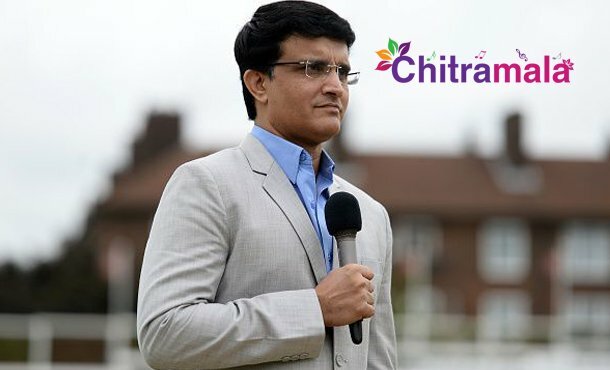 After the biopics on Sachin Tendulkar and MS Dhoni, it is the time now for the biopic on the life of the legendary cricketer and former Team India captain Sourav Chandidas Ganguly. Sourav Ganguly has penned his autobiography which is named A Century is Not Enough. The biopic is now going to be based on the book. 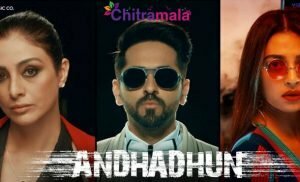 Balaji Telefilms are producing the film and Ekta Kapoor is the producer. She participated in the story discussions along with Ganguly. The film will focus on Ganguly’s career and some memorable moments in his life. More details about the project will be out soon.